someone stole my phone while I was out. I don’t know what to do. I’m not even sure where to go with this. Was this intentional? The last time Rachel lost her iPhone she was passed out on the LIRR after a night of music and drinking. It was just about the time the 4G came out. Pam and Jan were in town. We met in the city and while Rachel was sick in bed — missing work — me, Jan, and Hannah went to the LIRR Lost and Found. After spending hours at the Lost and Found waiting for phone to charge, waiting for Yankee Stadium to pop up on the background, we found out it wasn’t hers. 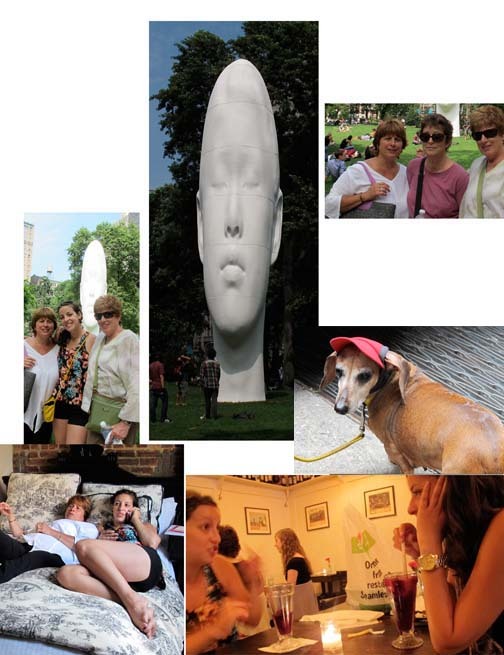 While we were gone Pam and Rachel went for massages and watched movies all day. Anyway, Rachel at a small discounted price went out the next day and purchased a new iPhone 4. So here we are — the 4S is here. And I get this email from Rachel. She clearly had too much to drink and emailed me as soon as she got home. I’m surprised I didn’t get a phone call . . oh wait, that’s right, she didn’t have a phone! Probably good that she didn’t have a phone handy — cause I was SLEEPING! The last time she called me from Mooney’s phone to tell me someone stole her phone while she was passed out on the train — way after midnight. She also called me once from a bar in Albany because she said someone stole money from her checking account. She went to take out some money and it was gone. I had to explain to her that checks take time to clear — no one stole any money — that was way way after midnight — and I’m pretty sure the call was made from a drinking establishment! Babble babble — so Rachel used FindMyPhone on Sunday morning and tracked it to the bar– it wasn’t stolen just lost. I called the bar and they had it. Phone was recovered and the 4S will have to wait. Drew and I drove in that day and we four went to brunch. 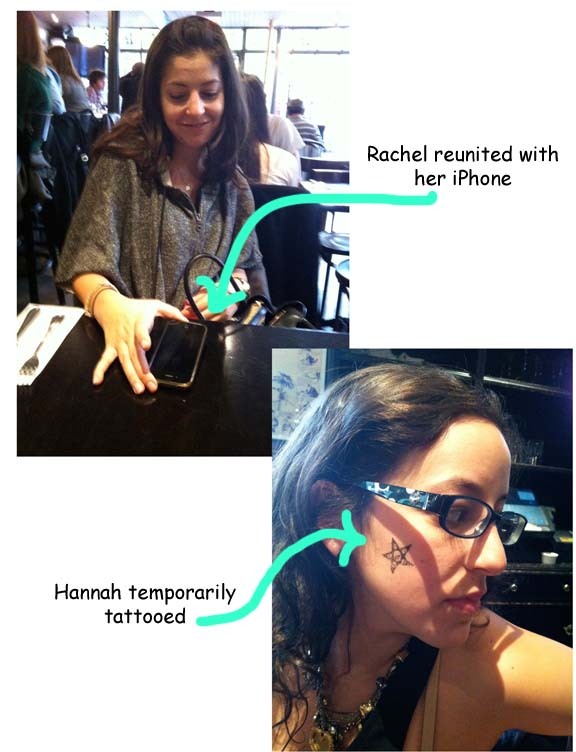 Rachel was happy, Hannah was temporarily tattooed from her night of drinking and she still had her phone. And this story — it’s 100 percent true! Well, I really thought I had this one wrapped up. But I have proved the experts wrong. After 6 months of writing on my blog every day I am quickly falling apart. Is it the heat? I don’t think so. Am I spending too much time vacuuming? Nope, pretty sure it’s not that. 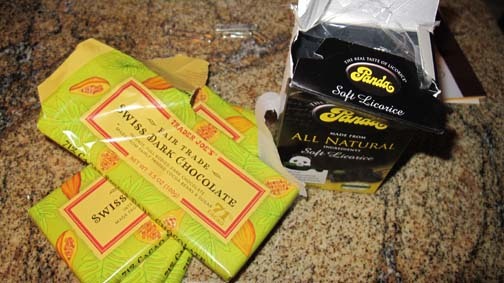 So what has rocked my world so much that I have let this habit of 6 months fall to the wayside? And the answer is: My iPhone. Who needs a computer when I can check my emails and download a million apps to get me through the days of my life? Last week I downloaded wordpress.com because I thought I would like to post from my iPhone. So I downloaded the app and I attempt to sign in to my the sommertimes.wordpress.com account. I need my password. And, as usual, I don’t remember it so I have a temporary one sent to my Gmail. And then I sign in to the account on my iPhone — not so easy to type a whole post. But the most annoying part is that when I go back to my computer I am logged out of my account. So, once again, I have to request a new password. Why make it easy on myself? I always choose a password I am sure I will remember. Yeah, right! Finished The Psychopath Test the other day. So I’m pretty sure I’m not a psychopath. Oh wait a minute, according to the book — if you are reading the book and think that you might be a psychopath then you aren’t one. But what does it mean when you know you’re not a psychopath. Started reading A Tree Grows In Brooklyn for the second time. The first time was on the plane to Seattle sniffing bathroom fumes from my last row seat. My back room at home smells so much better. I was able to get through a few chapters and then I received an email from my library — the book I requested is ready for pickup. I am now ready Bossypants by Tina Fey. It’s gonna be a quick funny read. Exciting, but not so much. Writing this on my iPhone. Eh, much easier on my computer. Tomorrow — fedex from B of A. HE says this morning after biting into a bit of undercooked egg white. Just one bite mind you — HE doesn’t like yucky egg whites. I offered to toss his undercooked eggs in the trash and cook up a new batch but HE said no. It’s not a big deal. But then HE took a bite of the other egg and, yet again, a bit of yucky egg white. If it wasn’t a big deal I don’t know why HE had to even mention it twice. HE ate every bit of food on his plate. I think I even saw him licking the plate when I turned to pour a cup of coffee. I was distraught. I try very hard to make the perfect eggs every time. It’s hard for ME because I can only eat cremated eggs. Anything less and my stomach is a mess for the day. But this isn’t about the eggs. It’s about something more serious than a bunch of cooked ovum. It’s about my world. “Yes, I feel a bit off this morning,” ME says. And I know why. My world has shifted. I have an iphone and all of a sudden life is different. Now when I get a one word text message that answered a question I asked 5 hours ago, I no longer have to go back to the sent text screen to find out what I asked earlier. I’ve downloaded a bunch of apps already. I can’t wait to use my Kayak flight status app tomorrow to check Hannah’s flight. I can check my email all day long, make a reservation on Open Table, look up a recipe on Cook’s Illustrated, and read a book anywhere, any time! Of course now I need more friends. My iphone is sitting across the table from me and it is so silent. My life is changing. I don’t have to go home to check my email. I can do it on the street, in a store, even in a park! Ah, what’s that sound outside? It’s the mailman –Gotta run! This was, like, one of the biggest decisions I’ve had to make in a long long time! To buy or not to buy an iphone. It’s not like I won’t use it. It’s just that it is going to mean I have to send an extra $25 plus tax to AT&T every month. When I told Drew that was my main issue he said, “Forget it, it’s not worth it!” So here I am –setting up my iphone. Bought a nice thin case and the AppleCare Protection plan too. I’ve already sent one text, made two phone calls, and tried to sign on to my wireless network but I can’t seem to get the password right. Now it is asking me to set up my voicemail and I am following directions. I put in a password, I started recording a message and it is not working. Earlier I tried signing in to iTunes and couldn’t remember my Apple password. Finally figured it out and every step I take is more confusing than the next. But I am getting there! I have to register the phone but I can’t get that plastic wrapping off the package. I’m sure this will get easier. I know it will. I know it will. Did I mention that my space bar is not working (sporadically) on my computer? Called Rachel for some iphone advice. I now have a few very important free apps — Yelp, WxQuickie, Droid Light, and Kick Lite. The Compass is already on the phone. Now I have to rearrange my home page and continue the search for more apps. I connected both of my Gmail accounts to my phone and I finally typed in the correct password for the house wi-fi. It’s not that I didn’t know the password, it’s just that my fingers are too fat . Phone’s ringing. Wow look at the time. It’s Drew, “Hey babe, do you want me to . . . ” He was offering to pick up dinner because he thought I would be busy with my new toy. Awwwwww, how sweet! Cooked dinner and set up my voicemail. I am woman, hear me roar! Weather report: Tomorrow will be about the same temperature as today. Yay, gotta love it!